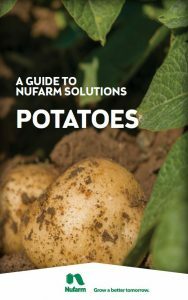 Nufarm offers solutions for your potatoes at every stage in the growing cycle. 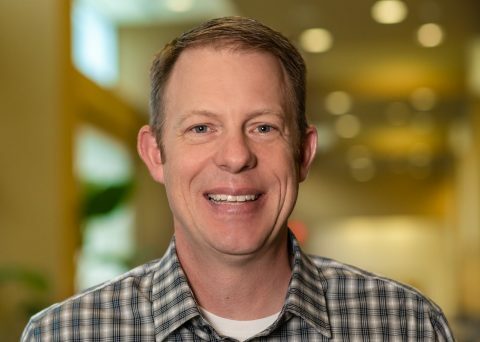 From protecting your seed in the beginning to providing disease control throughout the season and, vine desiccation leading up to harvest, Nufarm has you covered. See the complete line-up of protection products including potato seed treatments, herbicides, fungicides and insecticides in the Potato Solutions Guide. 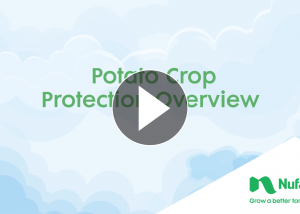 And for further information, check the Nufarm Potato Crop Overview video.